All homes currently listed for sale in the zip code 90039 as of 04/18/2019 are shown below. You can change the search criteria at any time by pressing the 'Change Search' button below. "Silverlake hill side property with fantastic views. 24,344 SqFt lot currently SFR zoned LARE9. This truly beautiful property is located between 2 multi-unit properties. Possible zone change to match majority of neighborhood which is LARD1.5. Great school district and close to public transportation. First time on the market in almost 50 years. See link to Drone Flyover video in Private Remarks. A developers dream property!" "$100K PRICE REDUCTION! 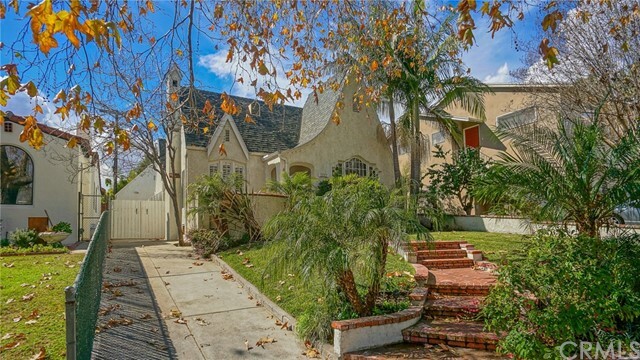 INCREDIBLE VALUE FOR MAGICAL SILVER LAKE COMPOUND ON 2 HUGE LOTS WITH SEPARATE ADDRESSES! BOTH ZONED R2! An incredible value, massive Craftsman with Downtown views looks over grass fields covering two expansive lots totaling over 14,000 sqft. From the moment you step into this magnificent Silver Lake paradise your soul is instantly put at ease. This classic, 2,988 sf home is set among a gorgeous yard, terraced gardens, and separate art studio. The home is filled with large windows, welcoming floods of natural light, porches to lounge or dine while relishing endless vistas, hardwood floors, generous bedrooms and more. 5 car parking. Close to the Reservoir, Alimento, LA Mill and L and E and Silverlake Wine. This peaceful Shangri La is like nothing you've seen on the east side." "Stunning Mid Century Modern home in the hills of Silver Lake. Step into this warm an inviting open floor plan home that has been meticulously renovated with high end fixtures and amenities dripping with natural light and amazing unobstructed west facing sunsets. The main floor features a brand new kitchen with high end appliances, open concept with majestic views from the new enlarged living room window, original marble fireplace and incredible original built ins through out! The Master also has breathtaking views from the private veranda, walk in closet and newly renovated full bath including a gorgeous soaking tub. Get lost in the charming succulent garden off the brand new concrete rear patio . Two large bedrooms, a second completely remodeled bathroom and brand new laundry room are on the lower level. Amenities include new windows, brand new central A/C and enlarged patio door and living room view window. And In Ivanhoe School District! A Must See!" "Modern Urban Traditional in Prime Silver Lake's Ivanhoe School District. Step into the living room with fireplace and soaring ceilings. 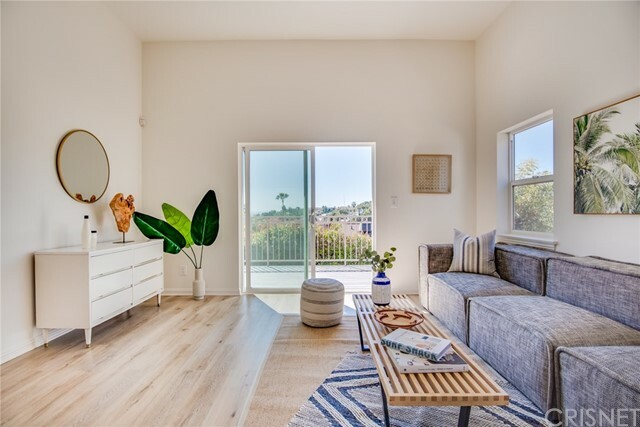 Enjoy the designer-done chef's kitchen and fold away the rear wall to let the breeze in and enjoy the iconic sights of the Observatory and Hollywood sign. Downstairs you'll find the first bedroom plus a 300 SF converted bonus playroom ideal for your flex- space. Think home office, family room or the studio you've been looking for. Retire upstairs where you will find the landing overlooking the lower lever and 3 more bedrooms including the master suite with vaulted ceilings and balcony. Your guest will enjoy hanging out on the large, entertainer's deck for a Summer barbecue or a dip in the hot tub. Not feeling like cooking or entertaining this week? Don't worry you're in Silver Lake, home to countless amazing restaurants, bars, live music venues, farmers markets and other great places to go and things to do." 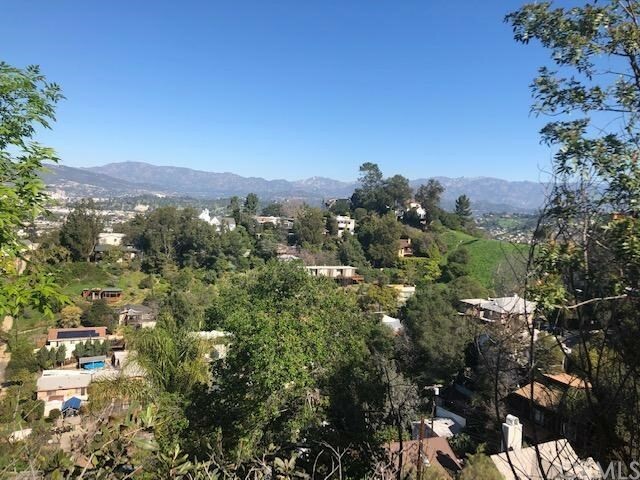 "Located in the desirable Ivanhoe School District of Silver Lake, surround yourself with spectacular views stretching from the San Gabriel Mountains to the Griffith Observatory and iconic Hollywood sign. Pristine hardwood flooring and lovely broad windows with views flow throughout the main living spaces of these two bedrooms, one and three quarter bath traditional home with stunning beamed ceilings. Brick fireplaces warm the living room and rustic family room with sprawling windows. The family room opens to a built-in bar for an ideal entertainment space while views continue in the remodeled eat-in kitchen featuring lovely tile work, ample cabinetry and double ovens. Entertain on a beautiful rear brick patio, edged with mature landscaping or take in dazzling, extensive mountain and city light views from the amazing observation deck." "Visit the property webpage for 3D Matterport Virtual Tour and details. A spectacular home featuring stunning views of the Lake, DTLA Skyline, and iconic landmarks Griffith Observatory and Hollywood Sign. Finished in 2010, this unique floor plan offers open style living with 3 entertainment/dining areas, fireplace, high ceilings, marble touches and a highly desirable modern sized kitchen designed for today's diners who frequently explore L.A's vast variety of restaurants. Edendale Pl. features Central Vacuum System, 4 large bedrooms or creative spaces each offering striking views, and 3 full bathrooms. The master bedroom boasts a luxurious white/grey marble en-suite, large separate shower, jetted spa tub, two deep sinks, walk-in closet, and a private balcony. Soak in the sunshine while admiring the views from the lower level deck surrounded by Eco-friendly, perfectly manicured drought landscaping. The two car garage offers ample amounts of storage throughout. A truly unique home situated in one of LA's prime Silver Lake locations. Ready for a homeowner to put their eclectic design skills into play and make this their own. Do not miss out on an incredible opportunity to own on Edendale Place. Buyer to verify all information in marketing and MLS. Listing Agent/Broker makes best effort to provide detailed information but makes no guarantees to its accuracy. Buyer to satisfy themselves through their own investigations." "ECHO PARK--TOTAL SECLUSION--TOP OF THE HILL--160 DEGREE VIEW! Envision a 3,000 square foot dream home that could be built on this secluded land. Currently has an 1134 sq.ft. house built in 1908 that has withstood 1000's of earthquakes. Needs updating to meet codes and can be expanded out in both directions and down to virtually any size you want and still maintain the views, privacy and seclusion. Build a long curving driveway up the hill from the street below with your own private security gates. The .73 acres is composed of 3 separate parcels that could be sold off later to a developer for more than the asking price of this property. Enjoy the sweeping views and peaceful quiet from this extraordinary property. See pictures and plat map is included." "3BR/2BA Bohemian Silverlake Treehouse Bungalow w/Breathtaking Panoramic Views! From the street, it's impossible to tell what magic awaits you! Sunlight pours into the 2BR/1BA upstairs, feat. gleaming hardwood flrs throughout, open living/dining/kitchen boasting custom cabs, Calacatta quartz counters, fresh tile backsplash, stainless steel appl and plenty of prep space! 2 ample bedrooms share a bright and handsome bathroom, w/chevron tile shower and custom tile floors. Step down the spiral staircase to the lower level, boasting an add'l bedroom, renovated bath and living room! Is it an art studio? Is it an office? Guest apartment? So many possibilities! Enjoy your dinner al fresco beneath the old tree and twinkle lights in the front entertaining space,or plant your victory garden in the curated rear yard! Main level and lower level easily accessed with separate entrances through the oversized garage w/elevated ceilings. A private enclave so close to grocery, shopping + the Meadows!" "Amazing 3 bedroom 2 bathroom single story home located above street level with panoramic views of the rolling hills in the Silver Lakes area. Built in 1926, this well kept home has a street level one car garage with a roof deck over the garage. The front and back of the home has gentle up slope and there is a cascading rock waterfall feature in the front with steps that leads up to the porch. Natural hardwood floors, decorative gas fireplace in living room, high ceilings, recessed lighting, and a well laid out floor plan are a few great features that this home has to offer. The rear patio is uniquely designed with artificial turf and patio steps perfect for entertaining guests or basking in the sun. Conveniently located near Griffith Observatory, DTLA, and major highways." 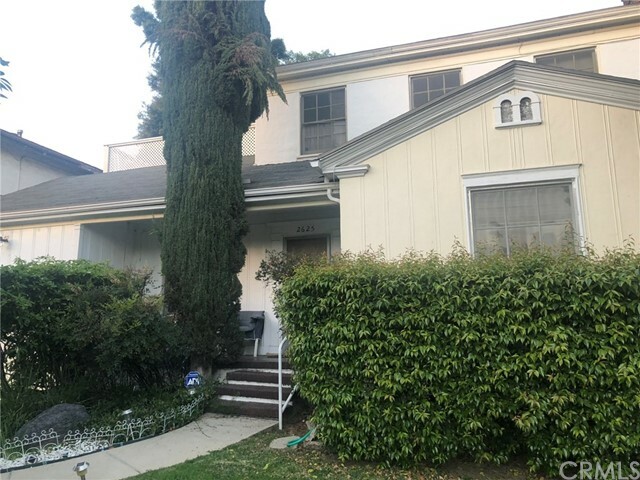 "First time on the market in over 50 years for this charming Silver Lake traditional circa 1936. A gated front yard greets you as you enter into this two-story 3BR/2BA with amazing views and a desirable layout. The home has been upgraded over the years but this cosmetic fixer is awaiting your final touches to make it truly yours. Upstairs is a kitchen, dining area, large living room and bedroom with half bath. Downstairs two large bedrooms share a full bath. A basement below the house offers storage, laundry & room to expand. At the bottom of the sizable lot is a huge outdoor area with grassy yard, veggie garden, and plenty of room to add a pool - all with amazing views of the hills, Observatory and beyond. Located in the heart of Silver Lake close to the Reservoir and Sunset Junction as well as many local hot spots such as Square One, Hyperion Public and Speranza. The Silver Lake Reservoir and Meadow as well as Sunset Junction are nearby as well. Ivanhoe School District." "Very cool mid-century in a great area of Silver Lake that you can move right into or make your own! Perched above the street at the end of a quiet cul-de-sac, this cozy house has it all, including views and excellent indoor/outdoor flow to a private back garden. Located in the desirable Ivanhoe school district and just blocks from great restaurants and shops. Don't miss this great opportunity!" "Ever walk into an urban coffee shop & wish your own home's design & craftsmanship could be that cool? This is your chance! Inspired design & modern comforts blend seamlessly w/ this 2bed/2bath craftsman bungalow in prime Atwater Village, one of the most charming pockets of Northeast LA. Unique custom details & finishes highlight a perfect floor plan. Everything has been totally reimagined & executed w/ thoughtfulness & quality! Raised ceilings & dramatic lighting welcome you into an open concept living space. The adorable kitchen boasts stainless steel appliances, wine/beverage fridge, & custom built Live Edge wood bar! The master suite is tucked away & super private, boasting an amazing ensuite w/ an oversized walk-in shower. The living space spills into an outdoor lounge/dining area connecting to a large garage that was masterfully finished to double as usable studio or creative space! Out back, an expansive yard awaits, ready to elevate your party throwing abilities, w/ a huge custom built deck overlooked by a succulent garden wall! Close to absolutely everything, Atwater Village itself is known as a burgeoning, eclectic enclave of historic landmarks, unique cuisine, & modern shops that are reflective of the city's diversely rich culture!" "JUST REDUCED - The Final Home at Ridge Silver Lake! This residence has been crafted with care and attention to detail, featuring 2 bedrooms, 2.5 bathrooms, plus a separate den/office located on the ground floor. Open living room/ kitchen, over-sized Master suite, two-car direct-entry garage and private rooftop deck with 270 degree views complete this modern residence. Discriminating buyers will appreciate the thoughtful attention to detail, quality of construction and level of finish in this unique community of homes. Located in the heart of Silver Lake with close proximity to Whole Foods 365, Ginger Grass, Silver Lake Wine, and the Silver Lake Reservoir." "Amazing views from this beautifully redone Echo Park home hidden in the hills. The spacious and open floor plan features an inviting fireplace and magnificent views of Northeast LA from both balconies. The home includes central air and heat, hardwood floors, newer windows and an updated modern kitchen with gorgeous countertops and ample cabinetry. Two bedrooms and two baths round out the main level. The lower level features a 1 bed + 1 bath guest suite and kitchen with its own private entrance and balcony. Expansive decks on both levels provide indoor/outdoor living. Enjoy the park-like grounds with a large flat grassy lawn area perfect for entertaining. Lots of storage space located below the one-car garage. Private and gated, this move-in ready secluded home is close to all. Enjoy the local shops + cafes like Pollen, Valerie, Cookbook LA and nightlife/bars on Sunset Blvd. 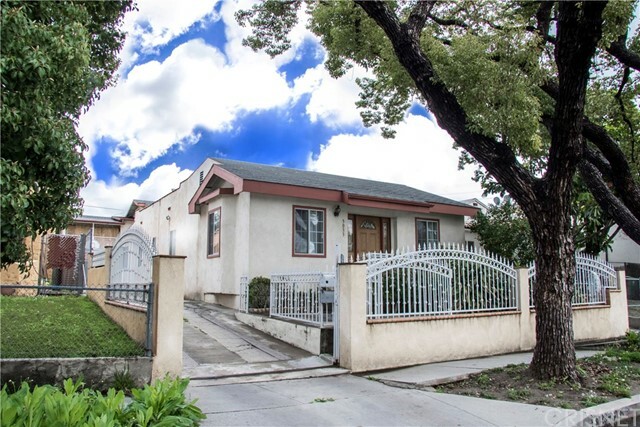 Close to Frogtown/Elysian Park and easy access to DTLA." 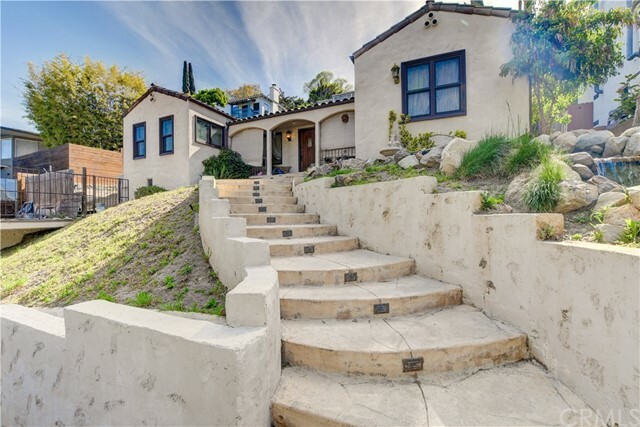 "This 2-story home is perched on a hill in one of the most desirable areas in Silver Lake nestled in a cul-de-sac within the highly sought after Ivanhoe school district. 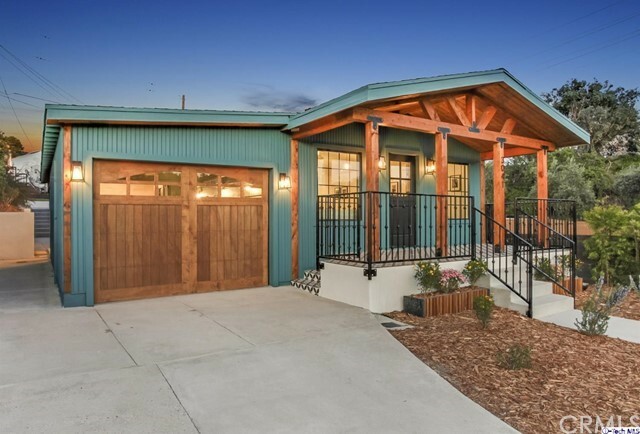 The 2 bedroom, 2 bathroom home is 1,373 Sq.Ft with a lot of 6,802 approximately. Built in 1933, the home has original hardwood floor in the living room, dining room and bonus room downstairs. As you step into the living room to a cozy fireplace, you will enter the dining room area that leads to this beautiful backyard to enjoy this summer's barbecues, family gatherings, or just relax and read a book. The kitchen has views of the beautiful backyard. Conveniently located to Dodger Stadium, Griffith Park, Downtown L.A, Silver Lake Reservoir, and much more! This is a must see home. Great opportunity for a family, investor or developer. This is a probate sale and court confirmation is required." 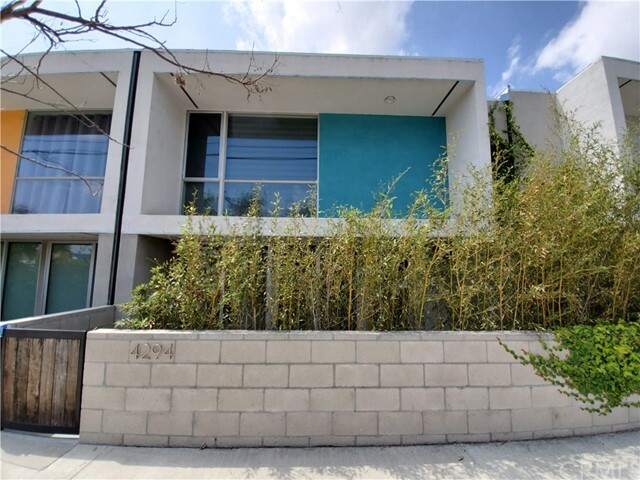 "Beautiful, affordable, MODERN construction in Atwater Village. Built in 2010, this home embodies California living with large windows, private courtyard, 3 bedrooms, 2.5 bathrooms, generous sized rooms, and 2 car attached garage with laundry room. Marble countertops, hardwood floors, and custom window treatments. In-ceiling surround sound and all appliances included. Second exit off the upstairs hallway. 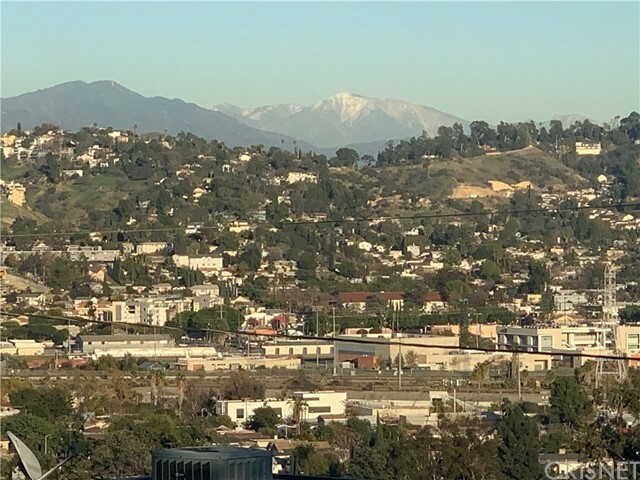 Close to shopping in Glendale, restaurants in Los Feliz, a playground at the corner, biking or hiking trails by the LA River, and walking distance to Costco. Built under Los Angeles Small Lot Ordinance, this home is legally considered a single family residence. Ideal for an investment property as well." "This contemporary tri-level home was built in 2017 and is priced to sell! The owners are moving out of the country and leaving behind this Rowena Avenue gem. It has 3 ample bedrooms, 3.5 bathrooms, and a private roof deck with Griffith Park views. 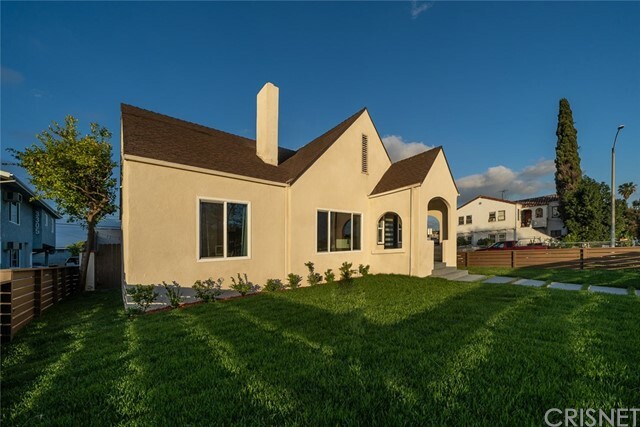 Located just half a block away from Ivanhoe Elementary and Camelot Preschool, this house is a dream for young families!" 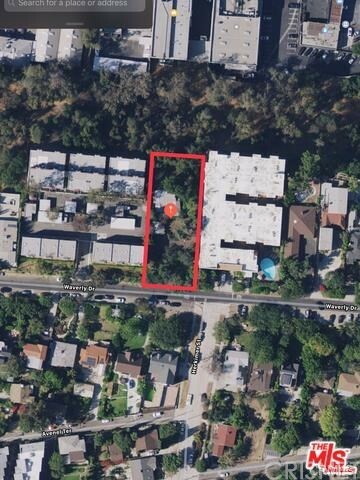 "The beauty and potential of this home is going to make this a silver lake masterpiece. Perched on top of the hillside there will 240 degrees of unobstructed views of city lights, canyons and mountains from the rooftop deck. Architectural plans and engineering have been submitted to the city and will be delivered RTI/Shovel Ready at close of escrow. Come and create your near 2000SF dream home with its incredible modern facade and spacious open floor plan."